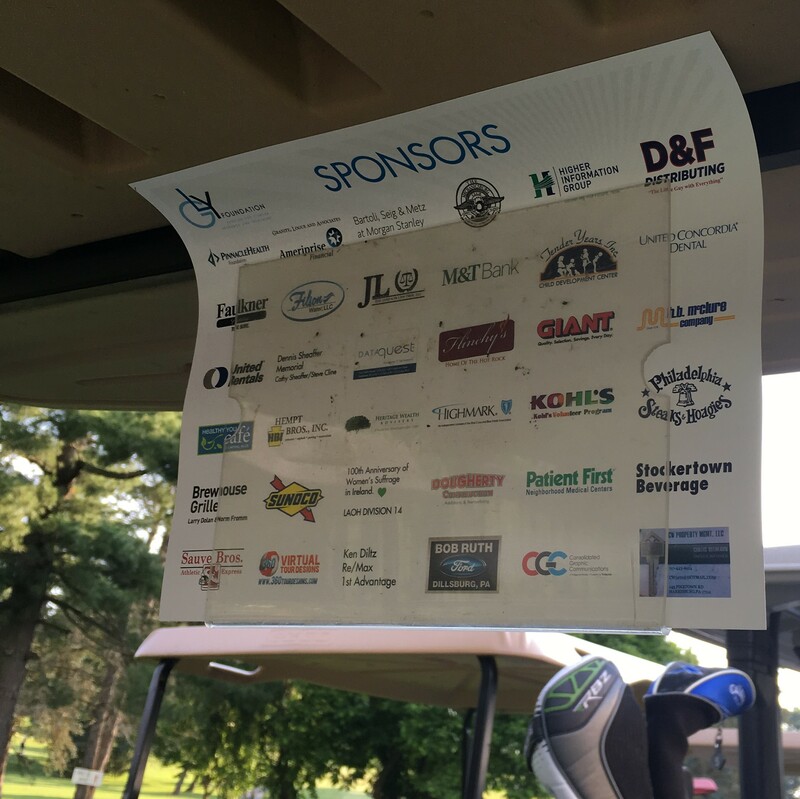 The 2018 version of the GLY FOUNDATION golf event at Armitage Golf Course was a huge success. We would to thank all those golfers who came out for both the morning and afternoon flights to support the GLY cause to raise funds for the research and treatment of cancer. We would also like to thank our sponsors, their continued support gives us the foundation to grow goals and set a strong base for the future. We would also like to thank all those volunteers who came out once again to keep the tourney running smoothly and taking care of all the golfers needs on the course. Thank to Scott and Mark at Armitage, and the rest of the Armitage staff, once again their support for this event is cornerstone to our success. Hats off to Caddyshack awesome job thank you. Once again we were blessed with beautiful weather.